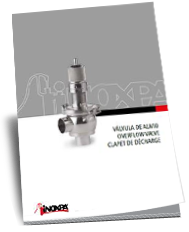 A key to INOXPA's success has been its strategy to act as a global company while maintaining its headquarters in Banyoles (Spain) where there is also its research and development department and an engineering centre working in coordination with the centres in other countries. 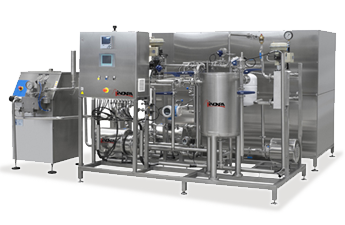 INOXPA's production centres are distributed all around the world, affording the company great flexibility. 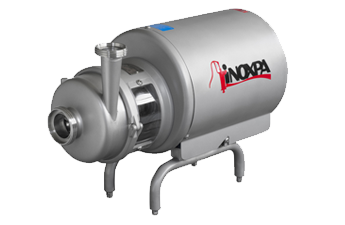 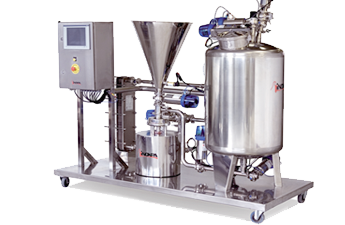 INOXPA constantly invests in I+D+I to adapt its products to new applications and to the approved guidelines which guarantee the quality and suitability of the products (mixing skids, CIP skids, product recovery systems, pasteurizers, manifolds, process automation, pumps, agitators, blenders, mixers, valves, and fittings) for each industry.